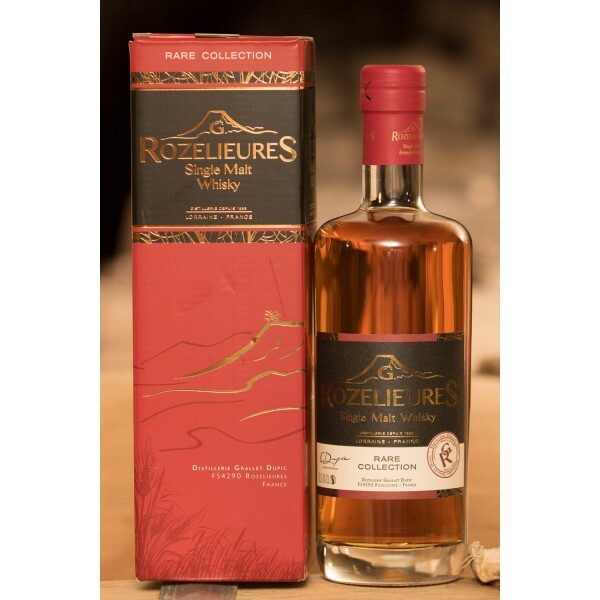 Lorraine whisky, rare collection, is produced in limited quantities and distilled in two passages from a slightly peated malt. 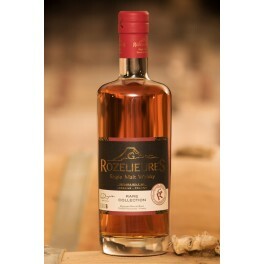 It has been aged in oak casks which contained Sauternes wines. 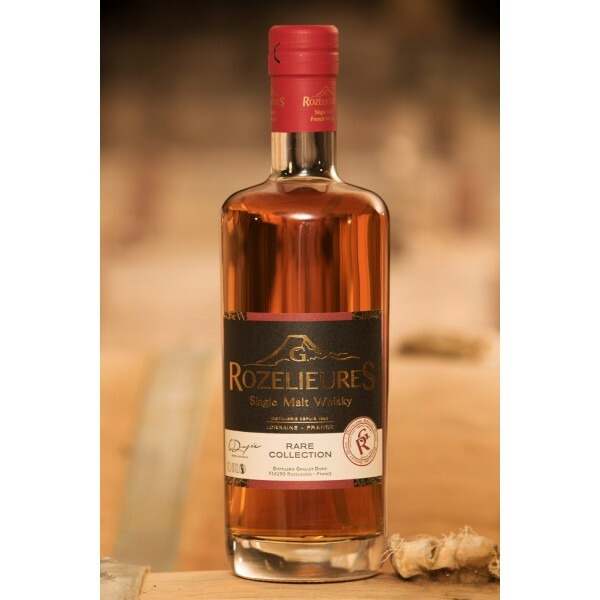 These barrels confer this whiskey with roundness, fruity, sweetness, ripe fruit notes as well as sherry ones. It comes in its carmine red box adorned with gold letters.